Our studio is a safe and comfortable place for our students! 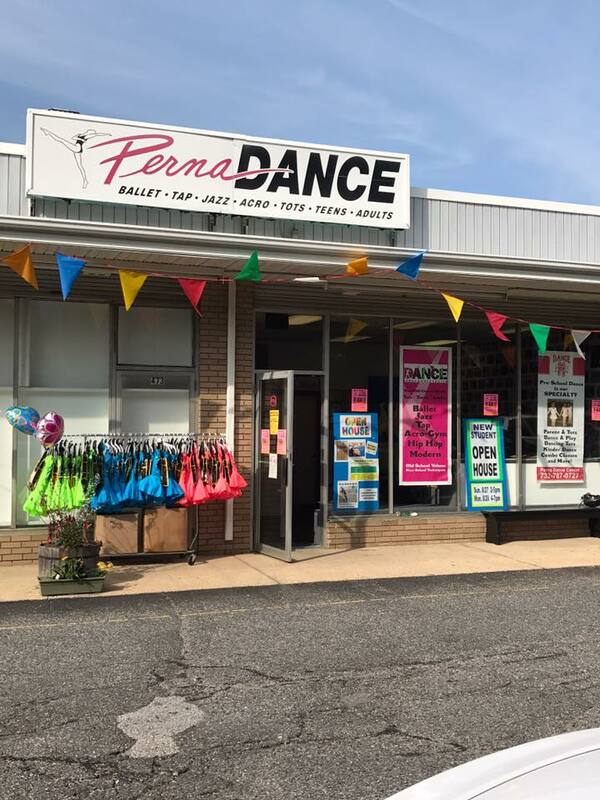 4 large, clean and fully equipped dance classrooms with professional flooring, air-conditioning, double barres, multiple walled mirrors, and up to date music stations. Each classroom has its own lavatory facility and all studios are located on the ground level of the Middle Road Shopping Center. We offer a parking lot and easy student drop-off. 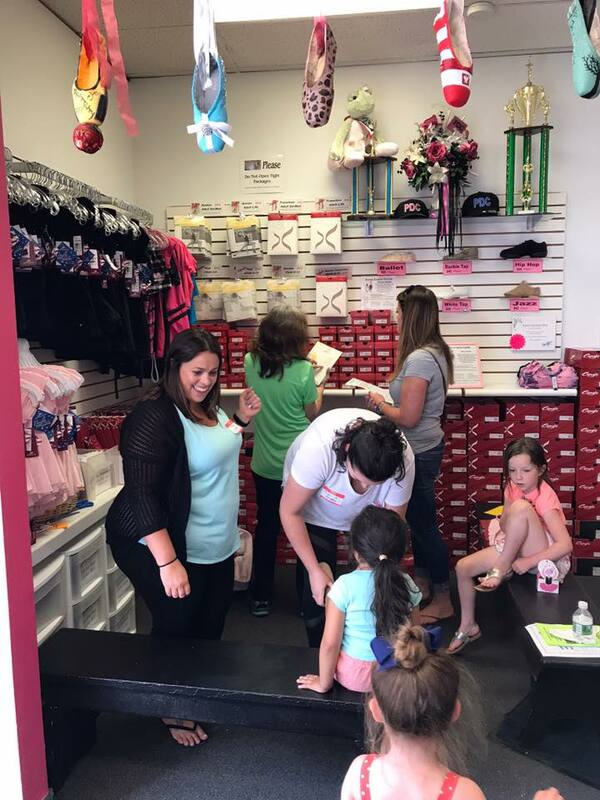 Our students and families are invited to patronize Luigi’s Pizzeria, P&P Sweet Shoppe, and UJ's Asian Cuisine and we are conveniently located near the Holmdel Towne Center, Target and Kohls. Our reception area offers closed circuit classroom viewing for all 4 classrooms that do not distract students in class. Our family friendly lobby is always staffed with adult office personnel.